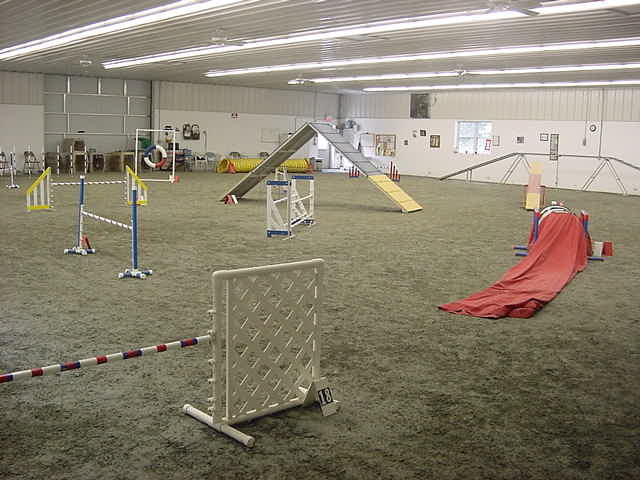 7500 Square Foot Indoor Agility Arena! Heated! 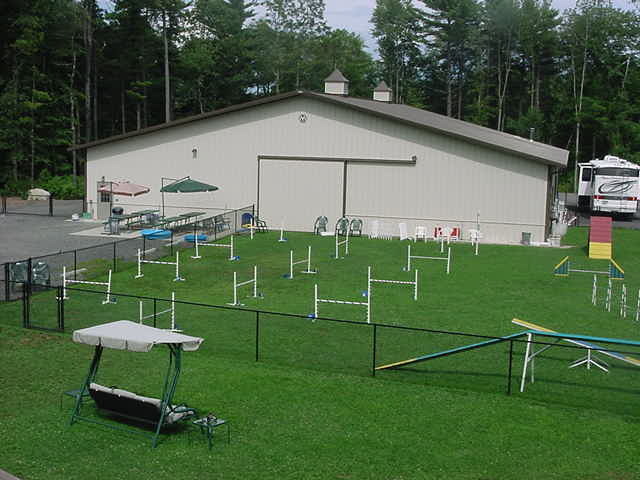 8000 Square Foot Outdoor Agility Field! Completely Fenced IN! Beautiful and safe Max 200 Equipment! Come See Our New Store The Wolf Den--Filled with the Latest in Equipment! Speed up and improve your jumping! Check back for dates to be announced soon!